And, they were able to expand their territories into an empire which rivaled, and even threatened, Egypt. Our little knowledge of the Hittites came from references from the Bible as well as some documentation from Egypt. However, in the late 19th century excavations began at modern-day Bogazkale, Turkey, which was once the site of Hattusa, the capital of the Hittite Empire. 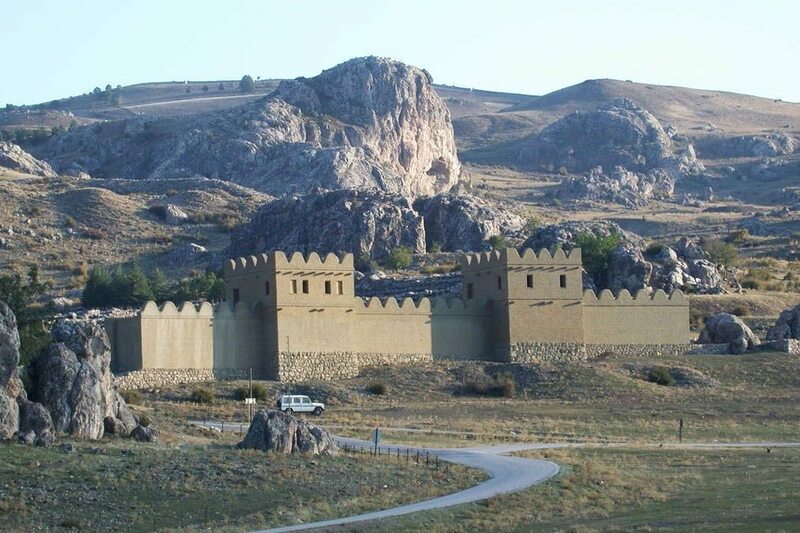 On our Far Horizon Tour of Western Turkey, we’ll visit Hattusa where the earliest traces of settlement on the site are from the sixth millennium BC. In fact, we meet with the director of excavations at Hattusa, where our group will be hosted for dinner, and then given a private tour of the site. Of all the cities of ancient Turkey, Ephesus is the most visited. Dedicated to the virgin goddess of the chase, the city is the site of the Temple of Diana (Artemis), one of the Seven Wonders of the Ancient World, and the Church of Saint John. We will meet with the Director of excavations for a private tour of the city. On this incredible 16-day archaeological tour of Turkey, we visit five of the nine UNESCO World Heritage Sites. And we will also enjoy an evening cruise up the Bosphorus by private vessel, learn to prepare dishes at a private cooking class and attend a talk and tour by the Director of the Göreme Museum in Cappadocia. It’s true what they say…. This tour is limited to 12 participants, and is led by scholar Dr. Charles A. Stewart. From Ankara to Cappadocia, Sagalassos to Pergamum, Assos to Istanbul, our tour reveals the texture and hue of Turkey’s history in an unforgettable way.